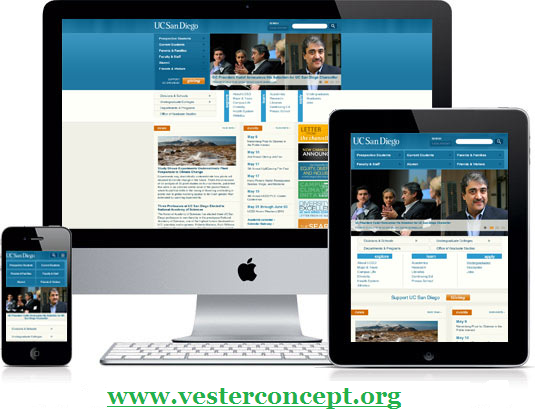 VESTERconcept a leading ICT company with vast experience in developing web applications including portals, blogs, forums, micro blogs, CMS and e-commerce websites. We provide Web Hosting Service and training in Web Design/development and other relevant ICT fields. We offer virus ,spyware removal and general servicing of PC at our computer clinic. Our sites are responsive and fully optimized for search engine listing. We offer affordable and reliable web hosting service free domain and reseller packages. 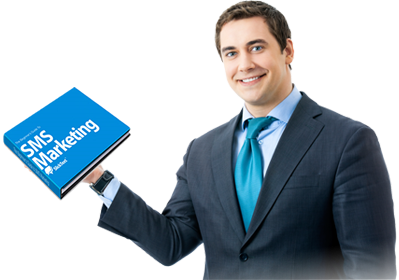 Reach out to your potential customers and clients with our robust platform. Copyright © 2018 VESTERconcept. All Rights Reserved.